Wine Enthusiast Magazine scored this 95 points and Parker calls De Fieuzal white "one of the best quality/price ratios in the entire Grave region." The 94 acre vineyard of Chateau de Fieuzal make superb white Bordeaux about which Robert Parker said "Since 1985 the white wine has been stunning, and is now capable of rivaling the best of the appellation" The estate has a terroir of gravel, sand, clay and small white stones in the soils. 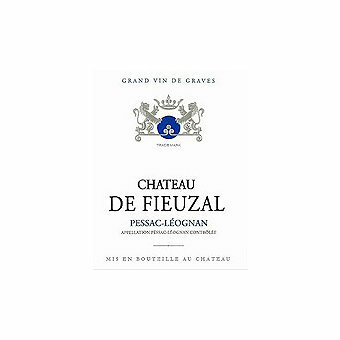 The Pessac Leognan vineyard of Chateau de Fieuzal is planted to red and white grape varietals. On average, the vines are 35 years of age. But they have old vines as well. The white Bordeaux wine grapes are planted to an even mix of 50% Sauvignon Blanc and 50% Semillon. The vine density of the Chateau de Fieuzal vineyards is on average, 3500 vines per acre. For the production of the white wines vinification takes place in 50% new, French oak barrels. 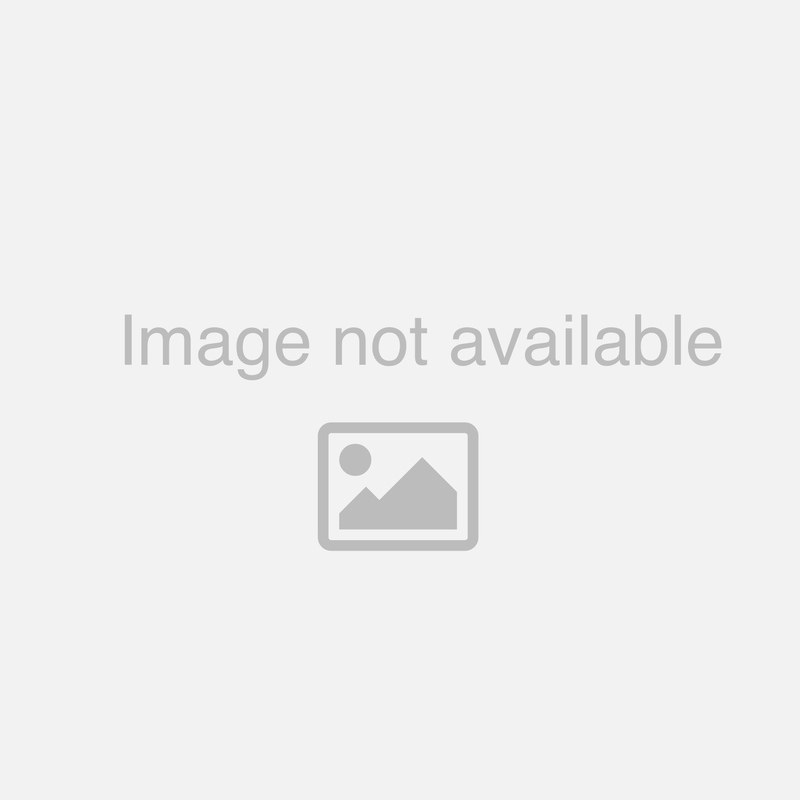 There is no malolactic fermentation. The wines are aged in 50% new, French oak barrels for between 16 to 18 months. Wine Enthusiast Magazine scored this 95 points saying "Spice from wood aging gives this rich wine its great character. It is supported by the tropical and white fruits. It is developing into a ripe full wine, delicious with its acidity and with its tangy aftertaste. Drink from 2022."